Gle nn Haig and Partners are Hydraulic and Fire Protection Consulting Engineers who provide innovative, cost effective design solutions on a project by project basis. Glenn Haig and Partners have over 24 years experience as practising Hydraulic and Fire Protection Design Consultants with experience spanning all building types. We have design teams in both Sydney and Coffs Harbour offering a total design and documentation service. 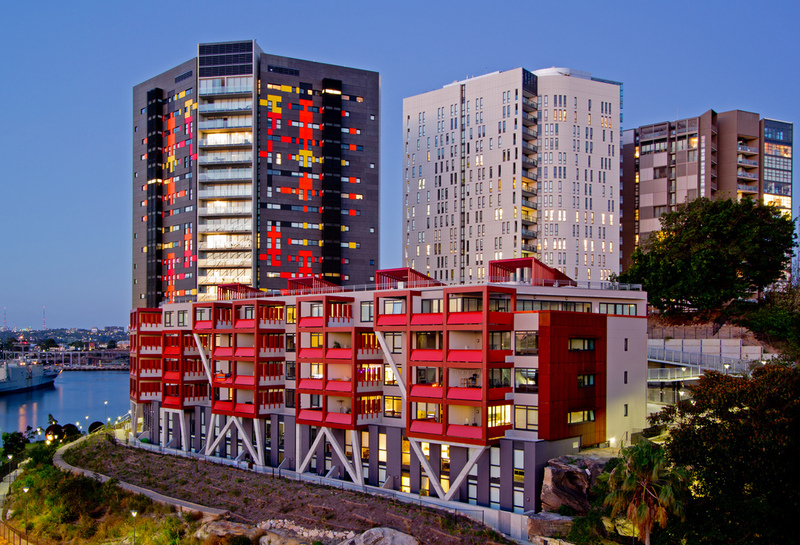 We have experience in a vast array of projects ranging from single residential dwellings to multi unit Hi- Rise residential developments, health projects, retail and industrial developments. Glenn Haig and Partners are leaders in our field both in our professionalism and performance. Innovative Design is our speciality. Our clients are provided with a positive personalised experience that adds value to their projects and contributes to their success. As specialists in the fields of Hydraulic and Fire Engineering you can rely on us to provide expert advise in these disciplines, with specialist Engineers dedicated to specific project requirements.